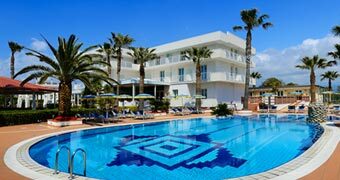 Hotel Olimpico provides a delightful seaside retreat for those wishing to experience a relaxing vacation in this, one of the most beautiful areas of Italy. 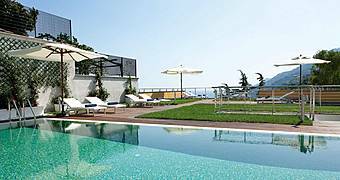 Hotel Raito is a luxurious 5 star hotel surrounded by the crystal clear sea and the characteristic citrus groves of the Amalfi Coast. 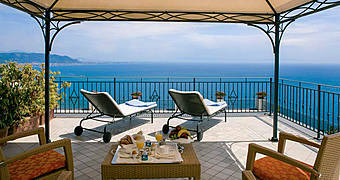 The luxury hotel Relais Paradiso in Vietri sul Mare offers world class hospitality in the enchanting atmosphere of the Amalfi Coast. Visitors access the historic center of Agropoli, dominated by the ancient castle, via a steep flight of steps and an ancient gateway. 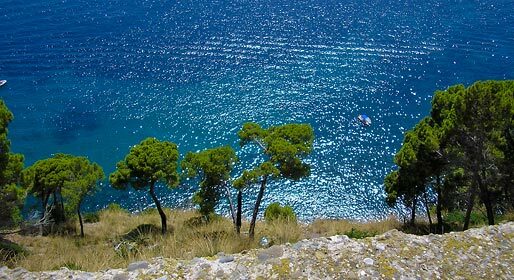 With terraces gazing out across the dazzling waters of the Tyrrhenian sea, the town enjoys a splendid position on the coast of Cilento, bordering the National Park of the Cilento and the Vallo di Diano. 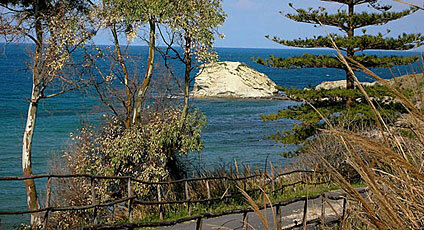 The coast of Agropoli is characterised by a series of stunning beaches and sea caves lying beneath cliffs such as those of "Trentova" and "San Francesco", this latter the place where Saint Francis is said to have conversed with the fish in 1222. 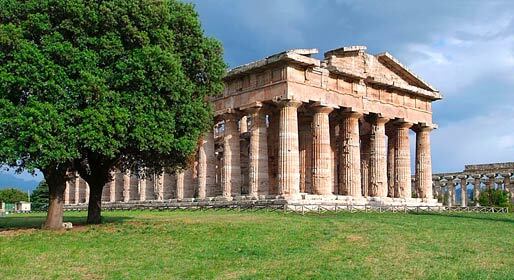 Close by there are a number of places more than worthy of visit, such as Palinuro, Marina di Camerota, and the famous archaeological sites of Paestum and Velia. Each year, Agropoli hosts a series of popular events including a Carnival and the re-enactment of the Assault perpetrated by the Turks on the town in 1630. In July, the Festa della Madonna di Costantinopoli is held, complete with a spectacular procession of boats.